The saying that breakfast is the most important meal of the day is no understatement as it turns out. 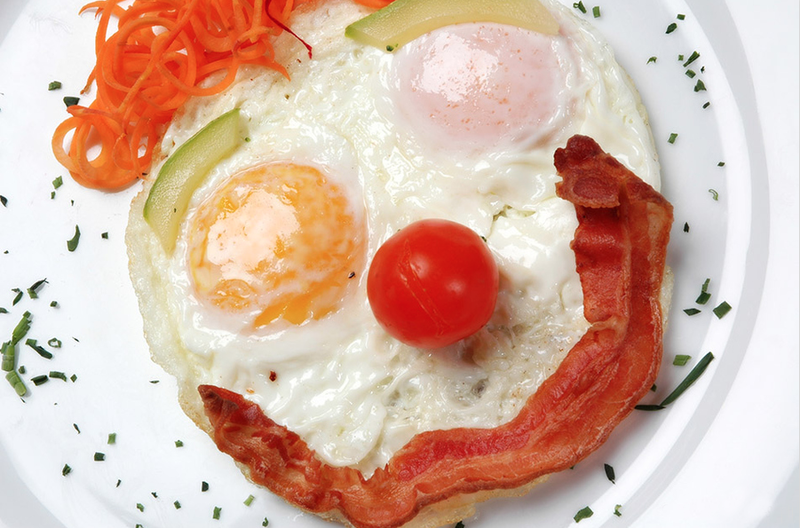 New research lead by Dr. Jianghong Liu, an associate professor at the University of Pennsylvania School of Nursing revealed that children who consistently eat breakfast also scored higher IQ tests. The study was conducted on over 1200 children, and the results clearly indicated the poor morning nutritional habits (or lack thereof!) were correlated with lower IQ scores. Clearly, the implications of this are extremely important for all people, regardless of age, but children with ADHD could also stand to benefit from this important news, perhaps most of all. Of course, this does not mean that all breakfasts are created equal; sugary cereals devoid of essential nutrients can actually exacerbate ADHD symptoms and lead to poorer school performance as a result. Instead, stick to natural foods that are unprocessed and unrefined to help combat ADHD symptoms and provide a slow and sustained source of energy. Of course, if you’d still like to do more, you can check out these other tips to raise your child’s IQ. Liu, J., Hwang, W. T., Dickerman, B., & Compher, C. (2013). 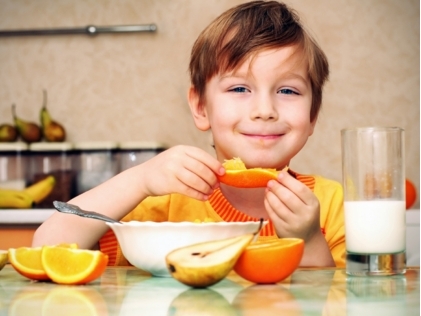 Regular breakfast consumption is associated with increased IQ in kindergarten children. Early human development.